This speedy back routine is ideal if you are in a rush. It will give your whole back a solid workout and still leave you some time to relax over a protein shake when you’re done. 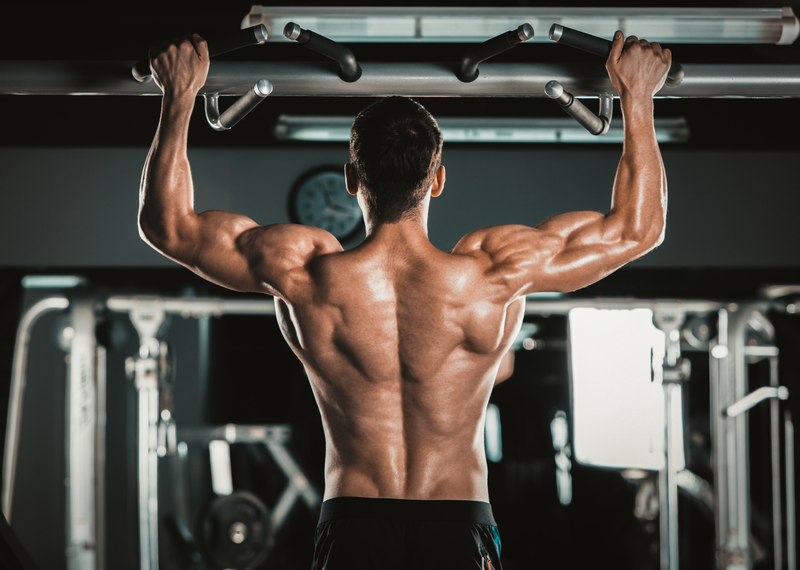 By combining three big back moves into a single tri-set you’ll increase your workout intensity while shaving several minutes off your workout. Use straps if you find your grip is weakening. And pick a weight that lets you completed the prescribed number of reps while maintaining good form.